You want to hear dirty? I am talking about real dirty. 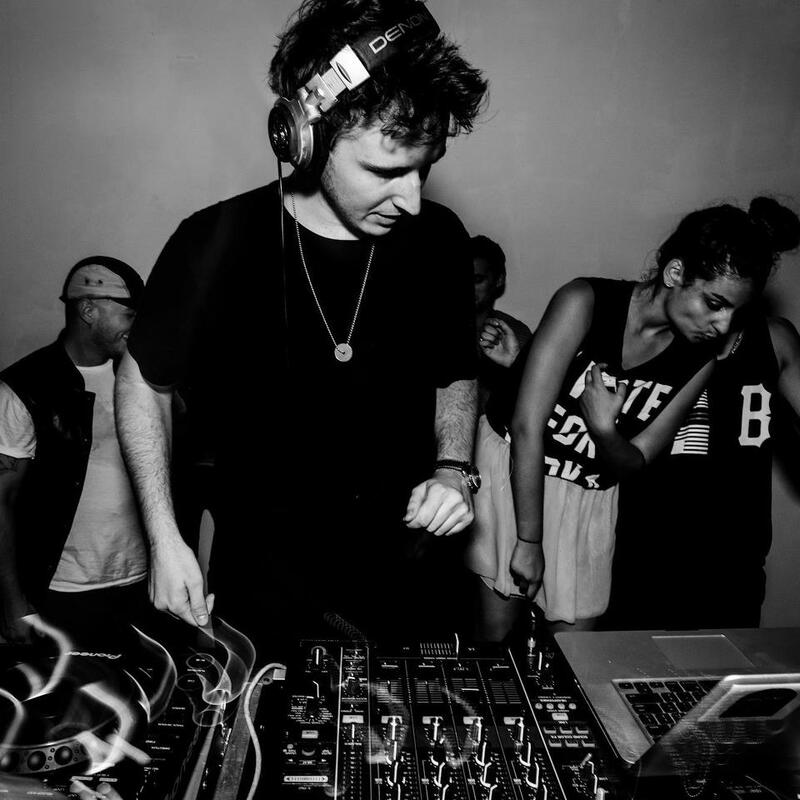 RL Grime was recently in the Rinse FM studios and performed a solid guest mix for DJ Oneman. He put on a 50 minute mix of pure dirtiness. This mix was full of bass and plenty of trap to go around. Do you expect anything less from RL Grime? He definitely puts on a wide variety with the mix and gives you that bone rattling feeling. Check out the mix below and download it for free!